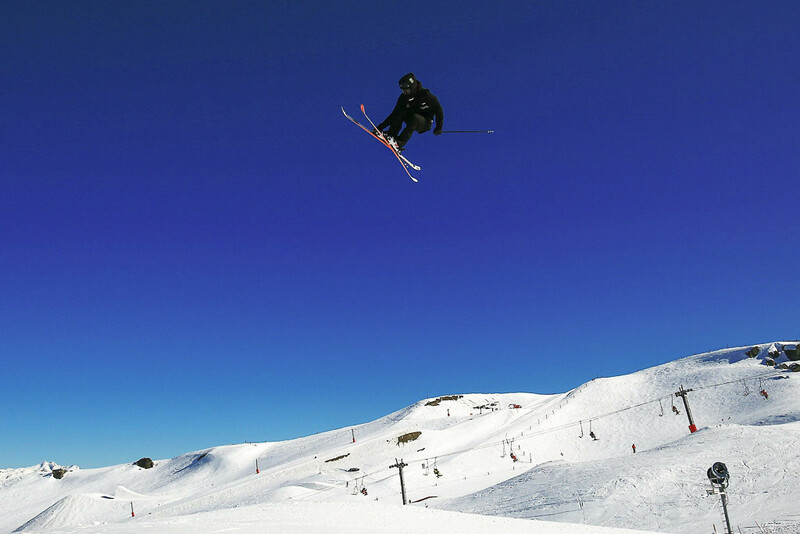 Beau James Wells preparing to drop – Getty Images. 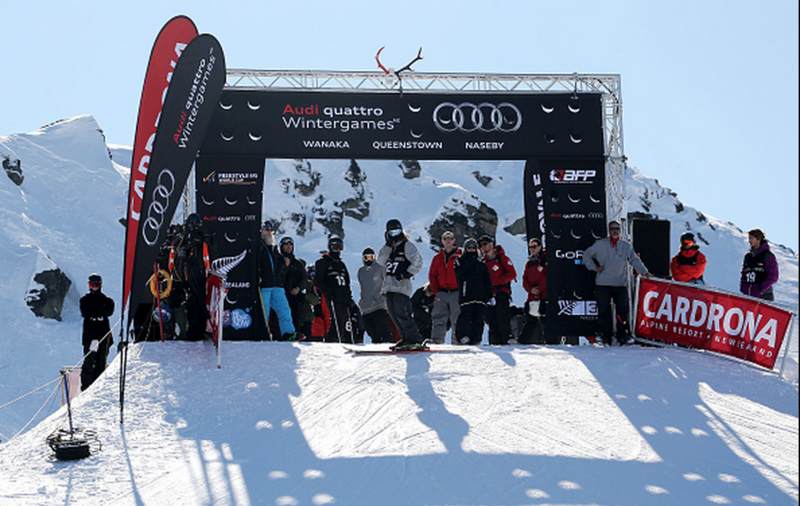 The world’s top slopestyle skiers treated Cardrona Alpine Resort to a masterclass today as they battled to qualify for the FIS Freestyle Skiing World Cup at Audi quattro Winter Games NZ 2015 with Kiwi ace Jossi Wells among the top qualifiers. Olympic silver medallist Devin Logan of the USA risked elimination after she fell on her first run in the women’s qualifiers, but she made the recovery of the day on her second with a score of 70.80 establishing her as fourth finalist. 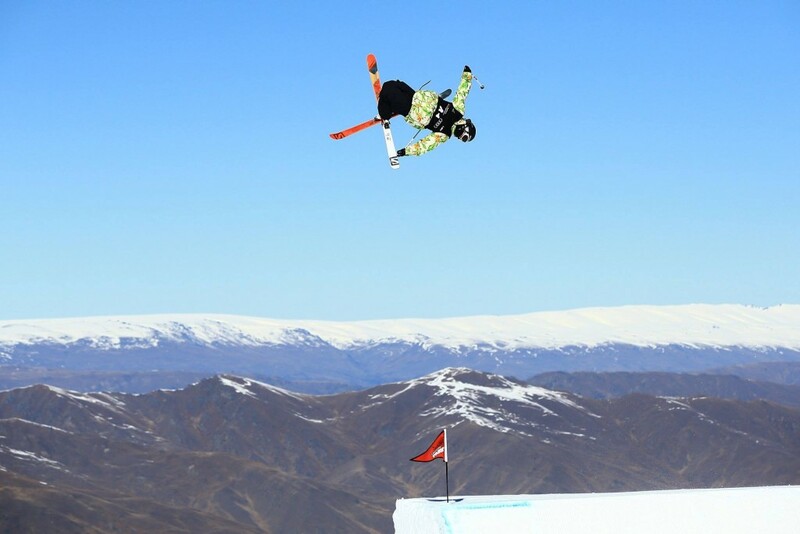 Norway’s Tiril Sjaastad Christiansen took the top spot with 88.40, setting her up well for her bid to retain the slopestyle title she won at Winter Games NZ 2013. Lisa Zimmermann of Germany, who won bronze in 2013, qualified second with 84.20, while Italy’s Silvia Bertagna took third with 79.20. American Keri Herman (69.80) and Canadian Kaya Turski (68.80) took the last two places for the six women going through to the final which is also the first Platinum-level event of the season on the AFP World Tour. Apart from Christiansen, who missed the 2014 Olympics with a serious knee injury, all the women’s qualifiers competed at Sochi, signalling a star-studded final. In the first heat of the men’s qualifiers, fifth-placed Sochi Olympian James ‘Woodsy’ Woods from Sheffield, UK ran away with the lead in his first run. His winning score of 91.40 made him the only competitor to break the 90-point barrier. Switzerland’s Andri Ragettli came close with 89.60 on his last run, placing him second, followed by Norway’s Oystein Braaten with a first run score of 85.20. Canadian Evan McEachran was holding on to fourth with his first-run 85.00 until that was equalled by Swede Oscar Wester’s second run. When the tiebreak maths was done, Wester took over fourth and McEachran dropped to fifth. 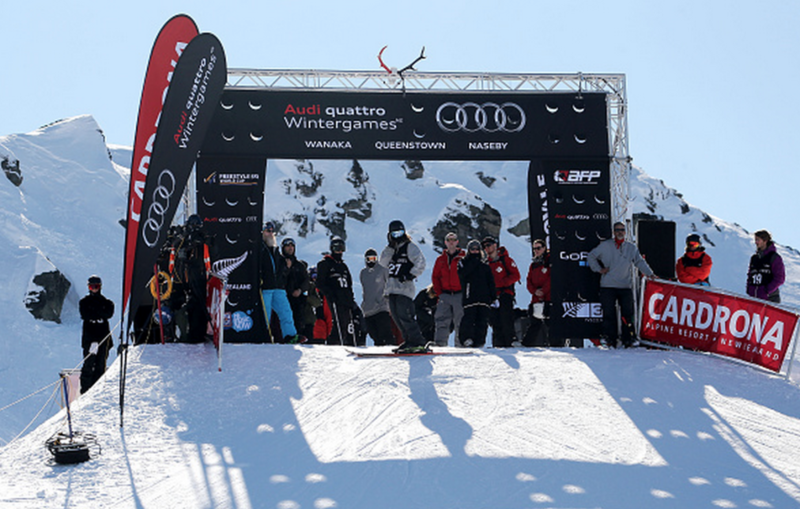 With only the top five from each men’s heat qualifying, these two just edged out the current AFP World Tour’s number one ranked slopestyler, McRae Williams,whose 83 failed to make the cut. In the final qualifier of the day, New Zealand’s Jossi Wells soared to the top of the list with an impressive second run scoring 89.80. 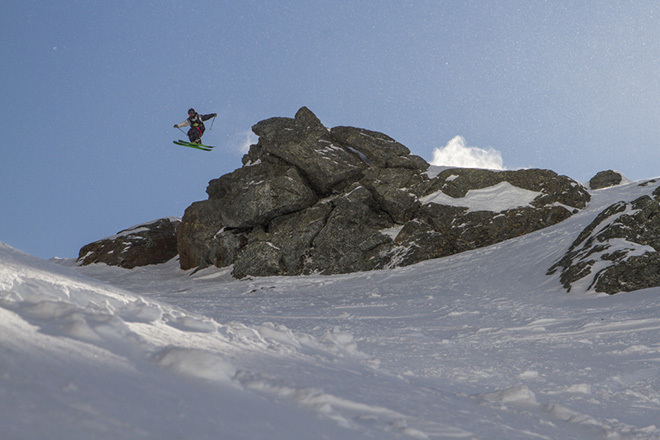 For Wells, it was a special privilege to be able to showcase his home snow at Cardrona. Switzerland’s Luca Schuler, ranked just 33rd on the AFP World Tour, was perhaps the day’s surprise package, nailing second with 88.40 followed by a trio of Americans, Noah Wallace (85.20), Sochi Olympic gold medallist Joss Christensen (82.80) and Bobby Brown, currently ranked second on the AFP World Tour. Lao Chazelas said the judges had their work cut out today with the stacked men’s field. “There was a distinct difference between heat one and heat two. It was incredibly difficult and tight to judge heat one but much easier to judge heat two. The first five skiers in heat one were all tightly grouped and scored above 85, but in heat two that wasn’t the case. 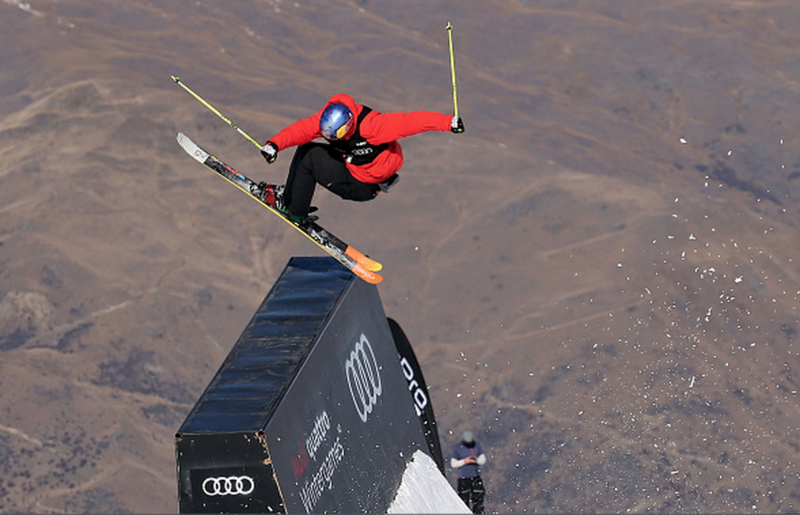 The Winter Games continues tomorrow with the Ski Slopestyle Finals kicking off at 9am. 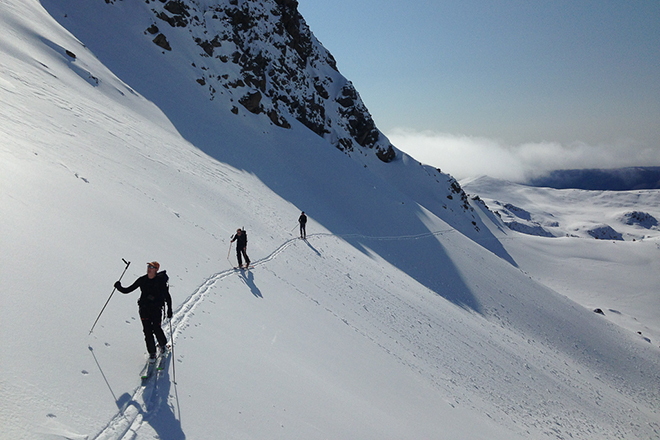 Full live streaming of the event will be available on http://wintergamesnz.kiwi/. Inability to maintain an adequate erection until completion of sexual activity Viagra frauen.